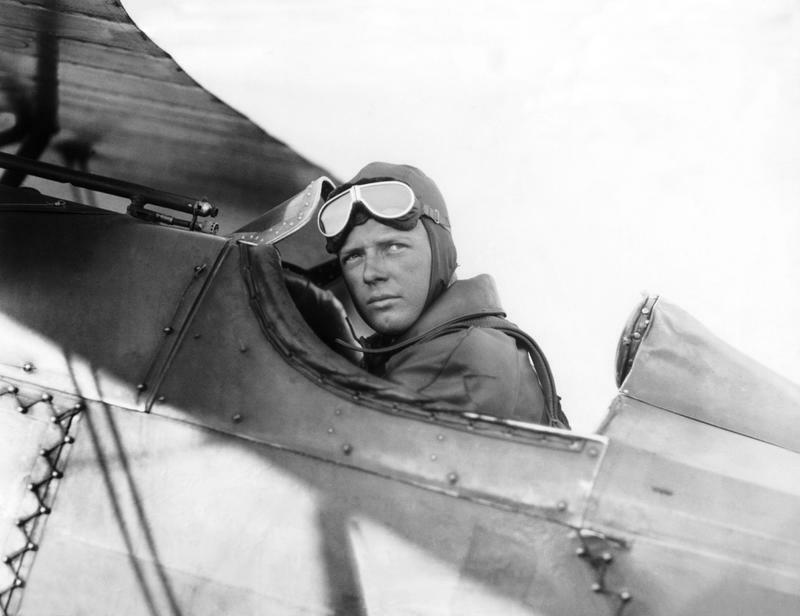 Aviator Charles Lindbergh was a national hero and celebrity in the early 1930s, which, unfortunately, made him a target. When Lucky Lindy and his wife, Anne, had their first child, a boy named Charles Augustus Lindbergh, the public clamored for news and information about the young boy and his famous father. That fame brought danger to the family. 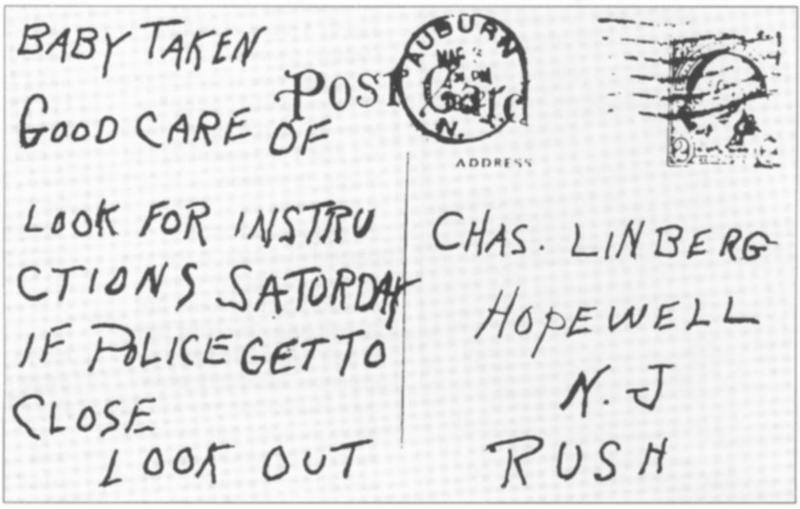 On the night of March 1, 1932, someone took the 20-month old baby from the safety of his second story nursery and disappeared into the night, leaving only a ransom note behind. What followed was one of the nation’s first massive kidnapping case that ended in tragedy and changed laws. At about 10 o’clock at night on March 1, the nurse that Charles Lindbergh hired to care for his young child went to the baby’s nursery to check on him. To her surprise, he wasn’t in his crib. She alerted Charles Lindbergh and his wife. When they examined the room, they discovered a ransom note, which appeared to be hastily written, on the windowsill of the New Jersey home. The note demanded $50,000 for the safe return of the child. When the police were called, they discovered muddy footprints on the floor of the baby’s room. 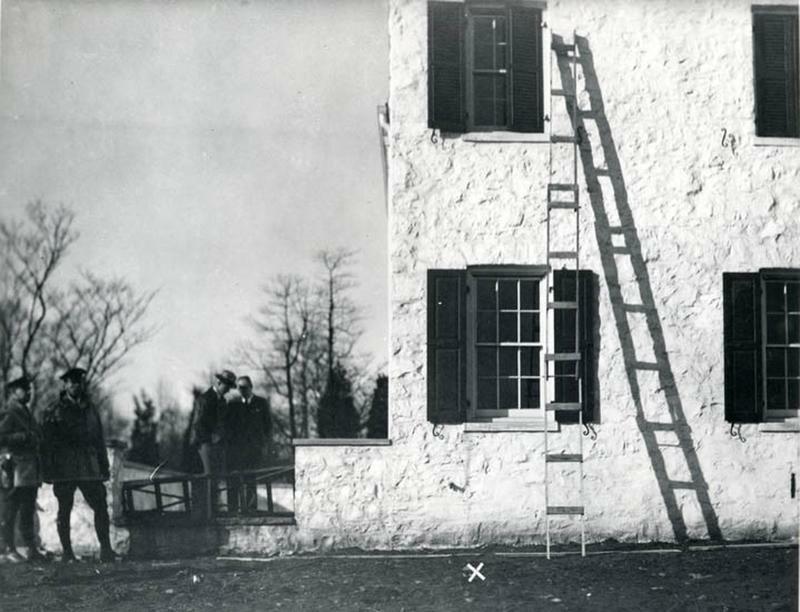 A short time later, they discovered a homemade wooden ladder that the kidnapper used to reach the second-floor window. 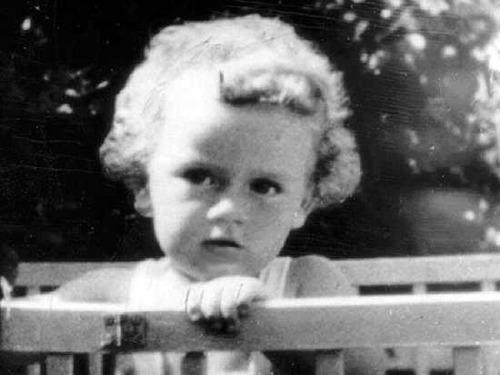 The Lindbergh baby was discovered missing at about 10 o’clock in the evening. By 10:30, news stations were broadcasting news of the abduction. 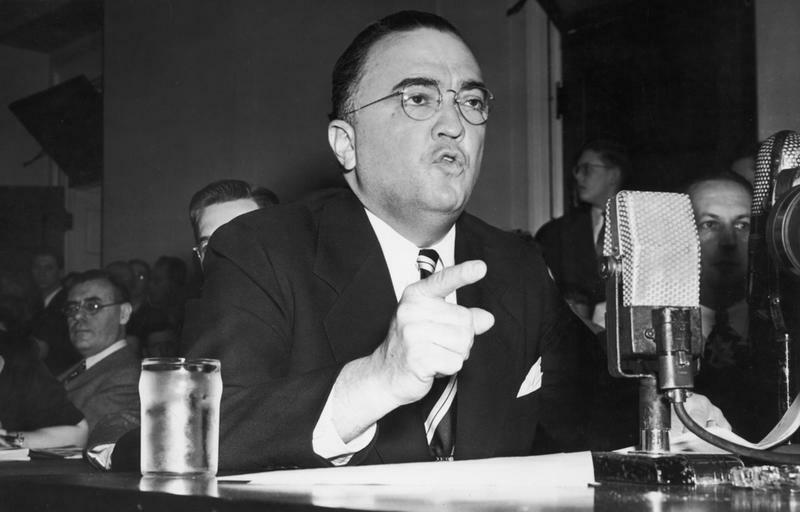 A team of investigators was quickly assembled and, due to the high profile status of the Lindbergh family, the FBI Director, J. Edgar Hoover, appointed Colonial H. Schwarzkopf to head the investigation. Schwarzkopf was the father of General Norman Schwarzkopf who led the Gulf War. 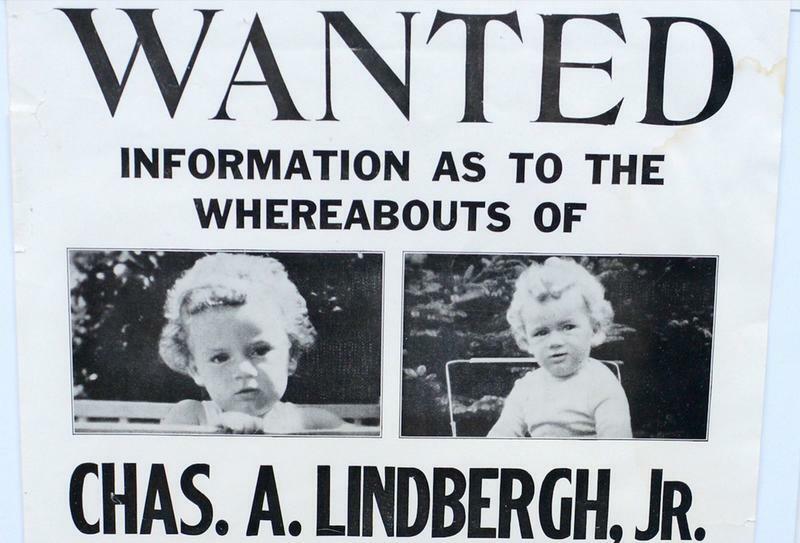 The Kidnapper was in Contact with the Lindbergh Family. 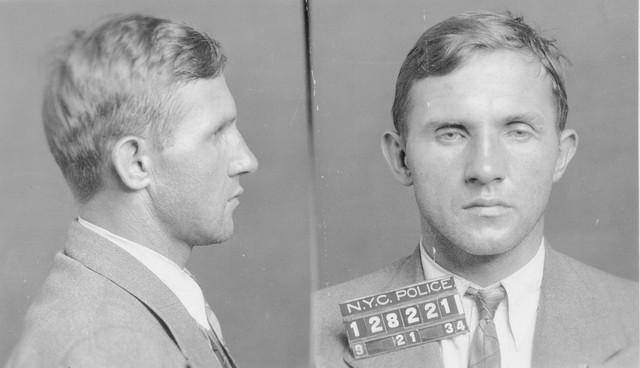 A little more than a week after the kidnapping, the kidnapper contacted the Lindbergh family and arranged to meet a representative of the family, a man named Dr. John Condon, in a graveyard in the Bronx. At the meeting, Condon was to deliver the ransom money and the kidnapper would hand over the child. The police had a plan up their sleeves, but the kidnapper also had a surprise. Prior to delivering the $50,000 ransom to the kidnapper, the police meticulously wrote down all the serial numbers on the bills. Copies of the serial numbers were distributed to every bank in the area with instructions to inspect every bill that came into each bank for matching serial numbers. When Condon met the kidnapper on March 10, 1932, he delivered the marked bills. But the kidnapper did not have the Lindbergh baby with him. Instead, he gave Condon a note stating that the baby could be found in a boat called “the Nellie” that was anchored off the coast of Massachusetts. Despite a massive search, no boat by that name was ever found. On May 12, the partially buried body of a young boy was discovered in a wooded area about four miles from the Lindbergh home. 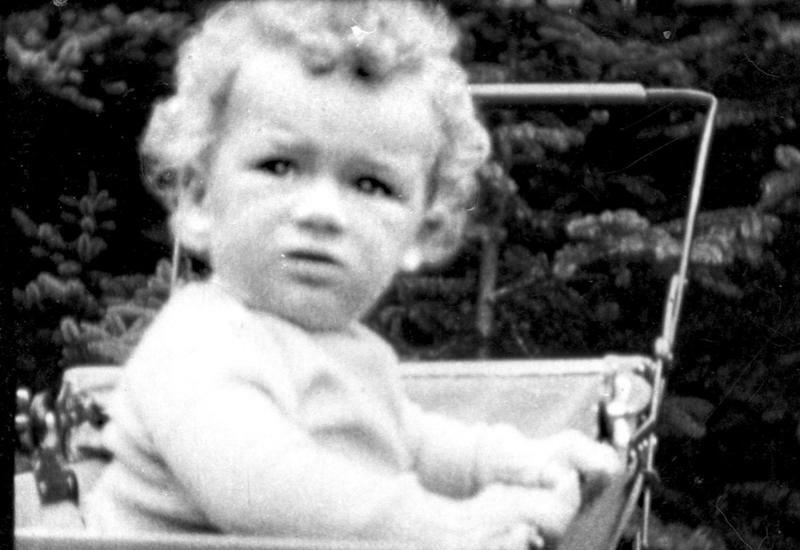 It was the Lindbergh baby. It was determined that the child died of blunt force trauma to the head and that the death most likely occurred the night of the kidnapping. Some speculated that the kidnapper did not intend to kill the baby, but that the child was dropped from the second story window and fell to his death. The big break in the case came months later when one of the marked ransom billed turned up at a gas station. The gas station attended was suspicious of the person who paid with the bill so he wrote down his license plate number. This led investigators to the home of a German immigrant named Bruno Richard Hauptmann. They were astounded to discover a cache of about $14,000 worth of the ransom money in Hauptmann’s house, along with lumber similar to what was used to make the homemade wooden ladder and John Condon’s telephone number. When he was arrested, Hauptmann proclaimed his innocence and claimed he was holding those items for a friend. 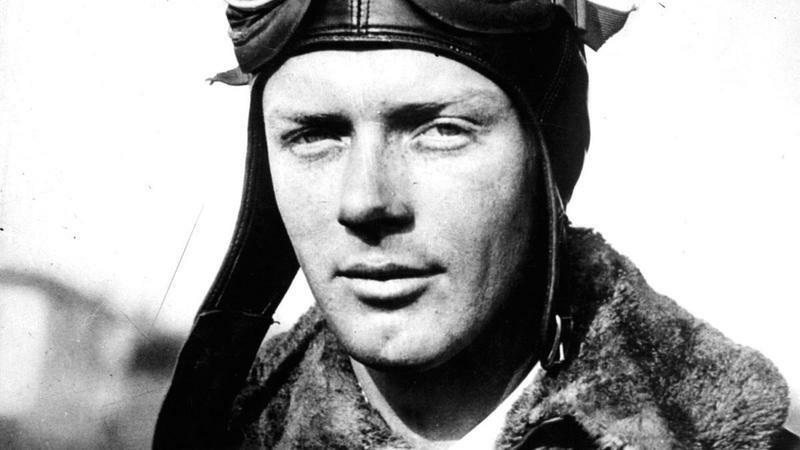 Charles Lindbergh was just an important and well-loved public figure that the American public mourned along with him. They demanded that justice is served. Hauptmann’s trial lasted about five weeks, and despite his insistence that he had no connection to the crime, he was found guilty and sentenced to die by electric chair. Some investigators today believe that Hauptmann may have, indeed, been innocent of the crime of kidnapping and murder, but the police were eager to try and convict someone for the heinous crime and Hauptmann was a convenient scapegoat. 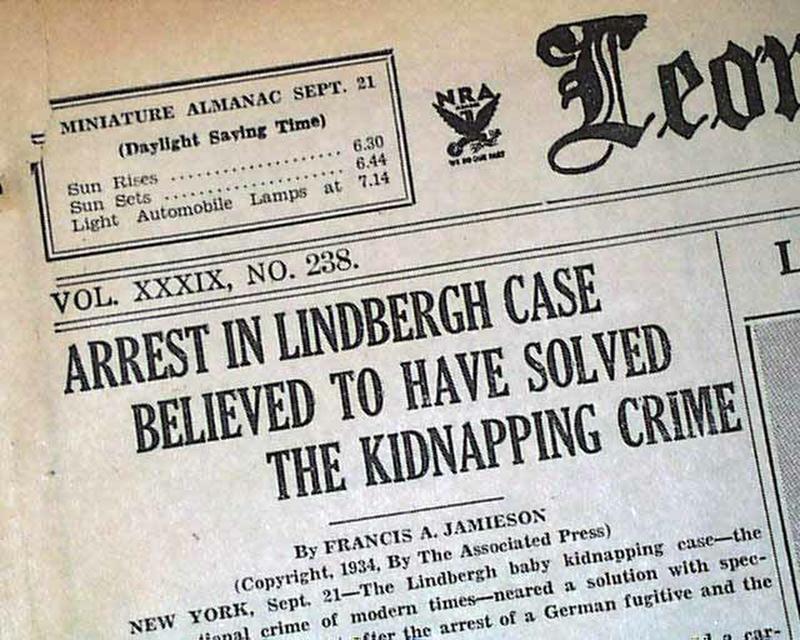 Following the Lindbergh kidnapping and the “Trial of the Century,” kidnapping became a federal offense, which allowed the FBI to head investigations. The investigations could move more quickly when they didn’t have to go through several local, county, and state police agencies first.